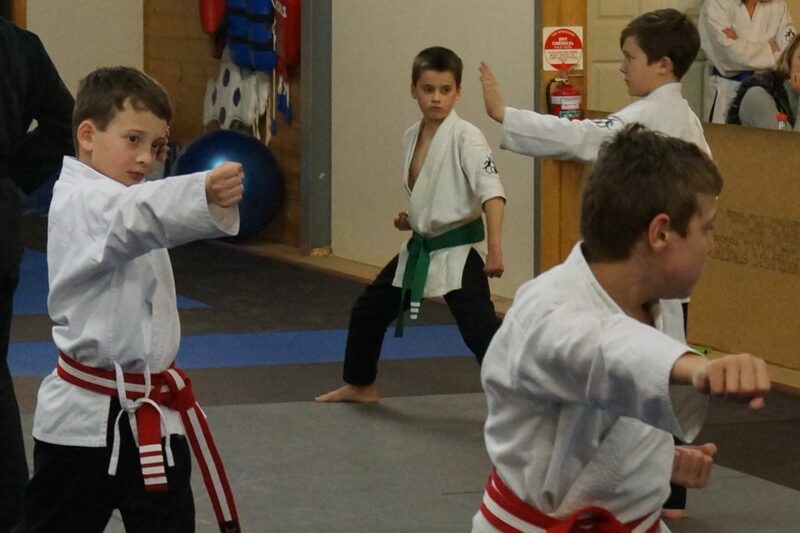 Our Kids Karate program uses martial arts technique, discipline and etiquette to teach children important life lessons in a fun, exciting and challenging manner. From physical co-ordination, fitness and confidence to friendship and goal setting, the benefits from our Kids Karate program are valuable and impactful, not just in the dojo, but at school and in everyday life. We also teach a range of techniques to help students deal with bullying. 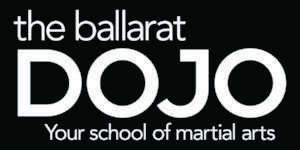 From awareness to verbal tools and body language, right up to hands on self defence. Plus, they’ll be having so much fun, they’ll barely even notice that they are learning these valuable life skills.